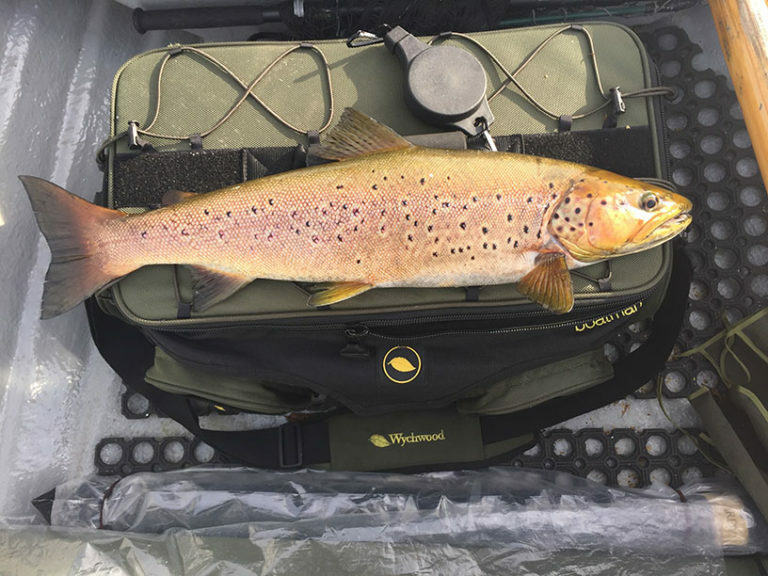 Experience Fly Fishing in Scotland From The Boat For Wild Brown Trout! Fly fishing for Wild Brown Trout in the Scottish Highlands can be spectacular for many reasons. The fish are wild and hard fighting, because they are wild the fish are in amazing condition and can be stunningly beautiful. As well as the fishing, the location and landscape that you are in is second to none, large waterscapes, big mountains, wild places and a good chance of spotting some wildlife. Your guide will explain the tackle, teach you how to tie knots, choose your flies and to cast your line and then take you to the most likely spots to catch a “wild broonie”! We have a maximum capacity of 2 people per boat for this experience.